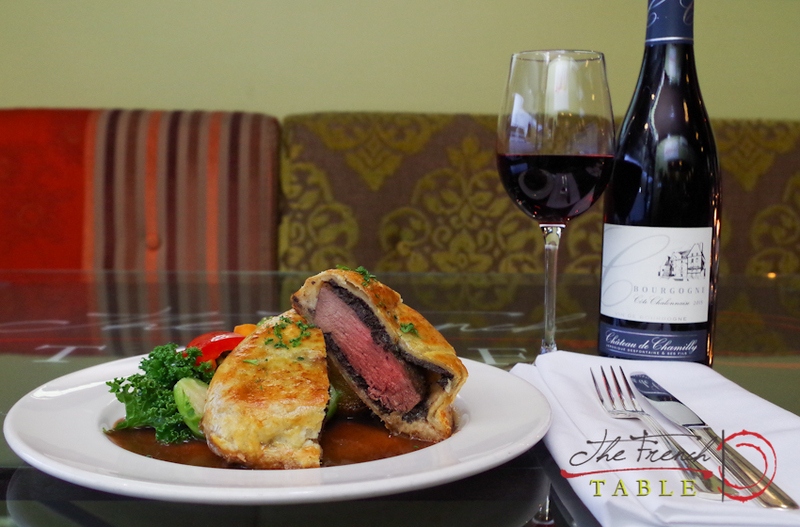 The Beef Wellington was very popular in Vancouver when I first arrived to open the Pan Pacific hotel in the mid-80’s. It was named after the Duke of Wellington after he defeated Napoleon at Waterloo. 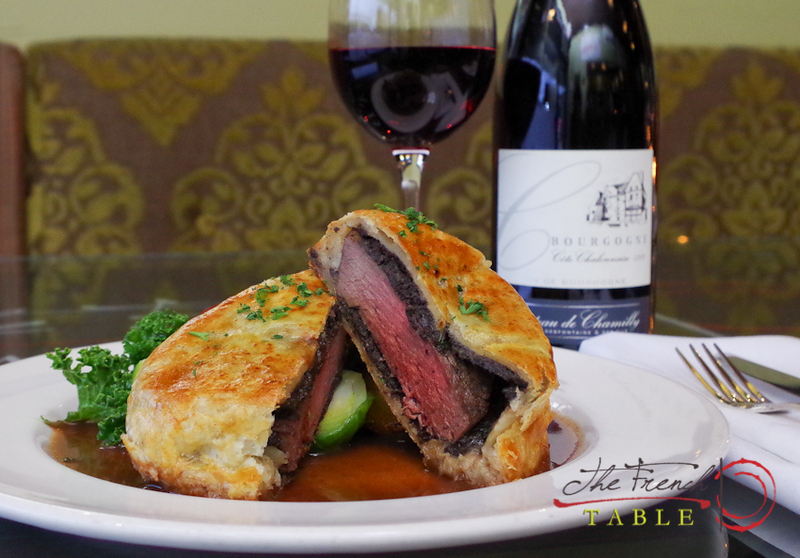 I have decided to try that dish again and see it regain its’ popularity, and I have to say that for a few months now our beef wellington have been very popular at the French Table each time it has been featured. The filling is made with duxelles [minced mushrooms and herbs] and foie gras. 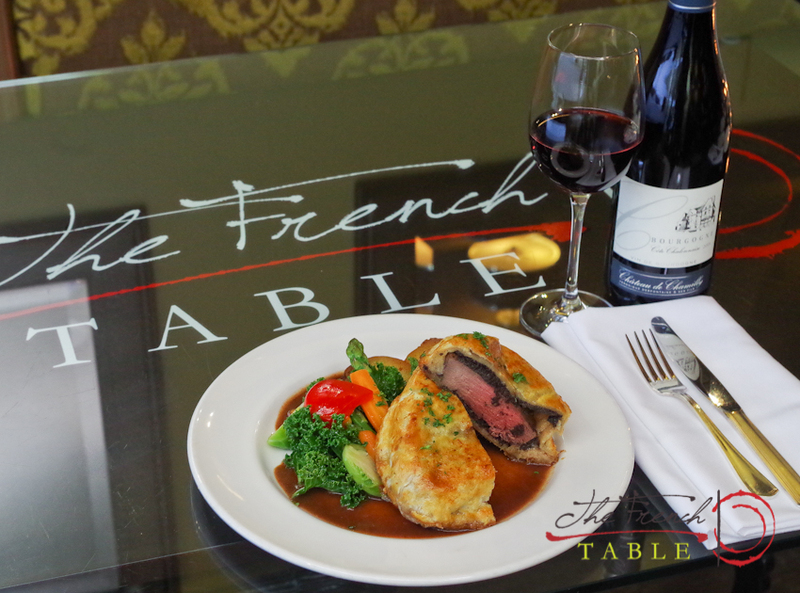 Be sure to ask for it when you make your reservation.